Vancouver mayor Gregor Robertson announced on Wednesday that the city is moving forward with a plan to tax empty homes, in order to help curb the current housing crisis in Canada’s most expensive city. Although the rate of availability has been on par with the rest of the country from 2002–2014, it’s impossible to know exactly where those numbers lie in the most recent two years. It’s thought that a large portion of homes and units are sitting empty, with foreign investors leaving them unoccupied. 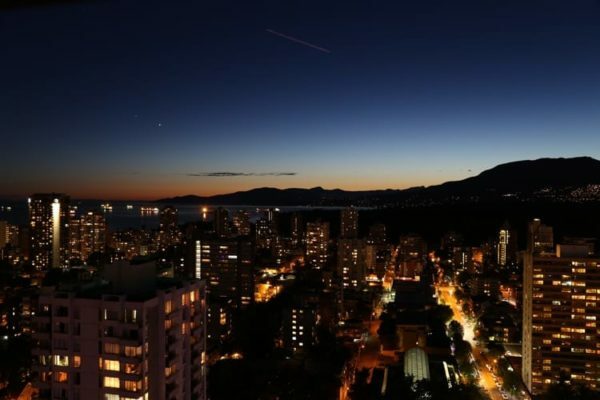 In May of this year, a public survey of 15,000 residents showed that 91% of Vancouverites believed unoccupied housing in Vancouver is a problem, with 88% stating that government should intervene to fix the problem. Mayor Robertson has said that he would like the provincial government’s help administering this tax and developing a plan, but will go it alone without their help. The tax would also include “under-occupied homes,” but it is unclear as to what that means or how the government—either municipal or provincial—will determine occupancy or under-occupancy. We will continue to follow this story over the coming months. In the meantime, you can check out Vancouver real estate listings and info.